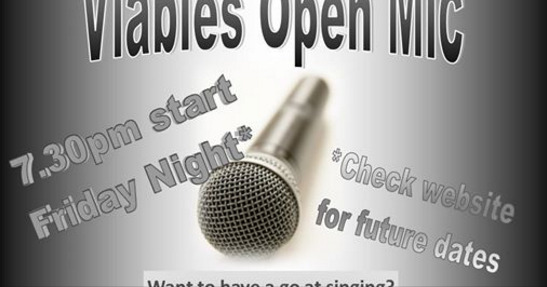 You are invited to tonight's Viables Acoustic Open Mic Night at Viables Community Centre from 7.30pm to 10.30pm. Entry is just £1 and there is a bar available. Open mic night at Viables Community Centre. Run by professionals and open to all. So whether you play, sing, recite poetry or tell jokes, come on in to our open mic nights. Add your name to the list when you arrive to take to the stage yourself! 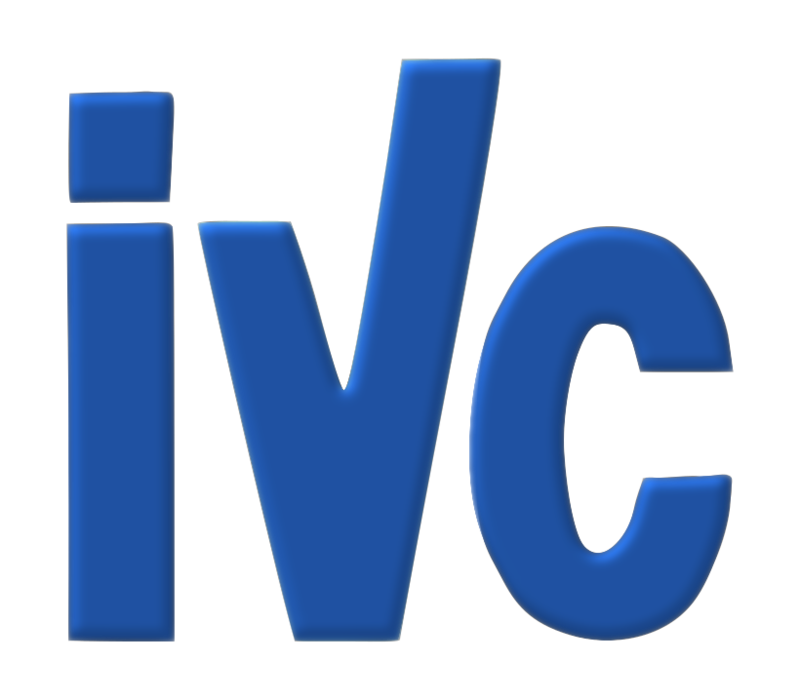 As always, all money Viables make goes back into the pot of funds that continues to bring you new activities. So whether you play an instrument, sing or would like to meet others that enjoy music as much as you, please come along to support us. Do you enjoy singing? Or want to listen to talented local musicians. Everyone is welcome to join in creating the music from first time performers to professional musicians. This is open to all ages. All are welcome.